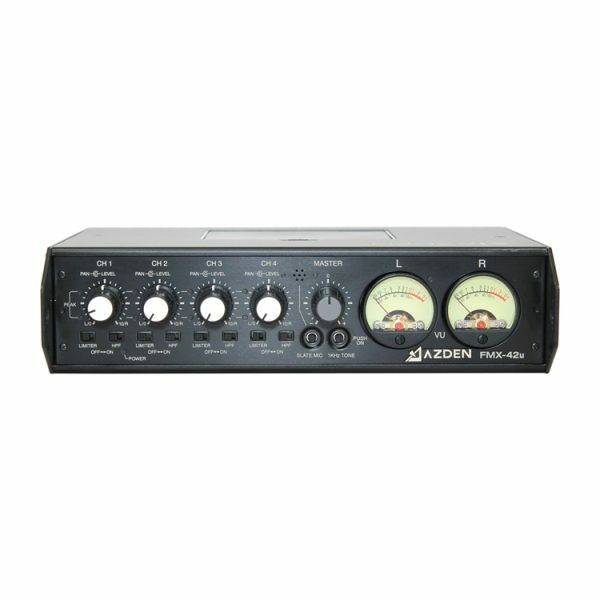 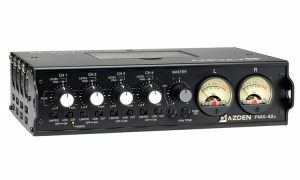 Azden FMX-42u portable mixer has been trusted by audio professionals in the field for over a decade. 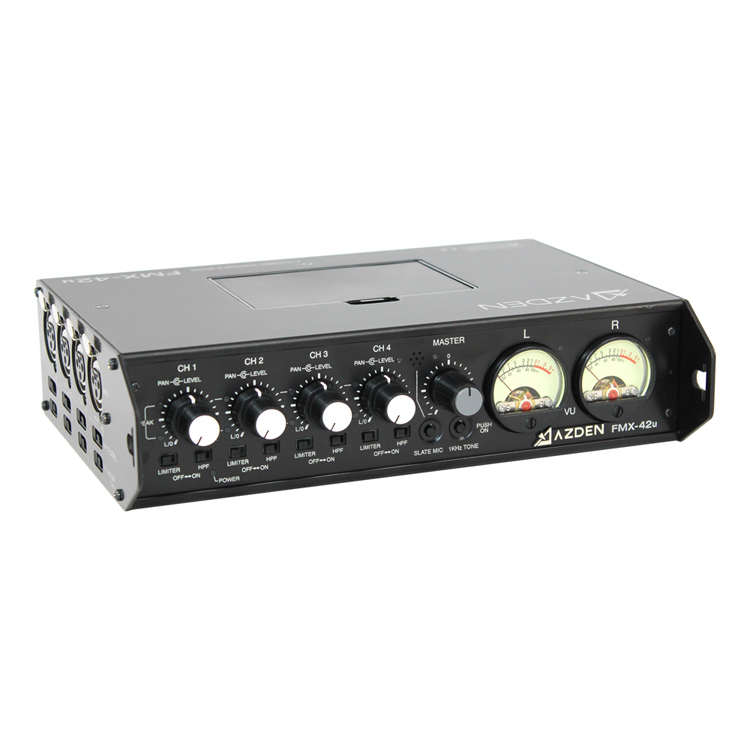 Its extensive set of features, handcrafted quality and affordability have made it one of the most popular portable mixers on the market. 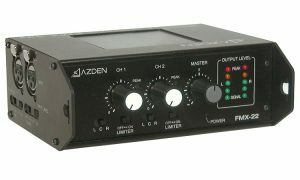 Now with the new FMX-42u, Azden has added a USB digital audio output for even more flexibility. The USB Out on the FMX-42u is designed to connect to a computer, smartphone or tablet and acts as a secondary stereo audio output (necessary USB cables and adapters are not included but readily available from electronics suppliers). 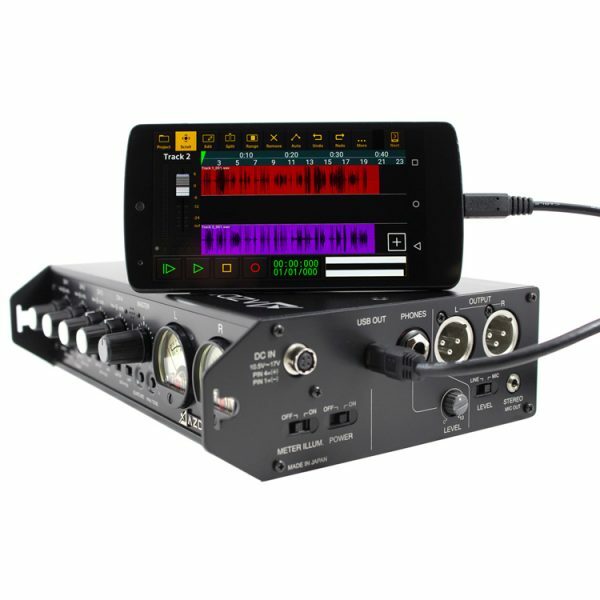 This flexible feature could now allow you to use a mobile device or laptop computer as a backup digital recorder, use up to 4 XLR microphones while shooting video with a smartphone or tablet, or even use the FMX-42u as an in-studio mixer for web streaming or podcasting. 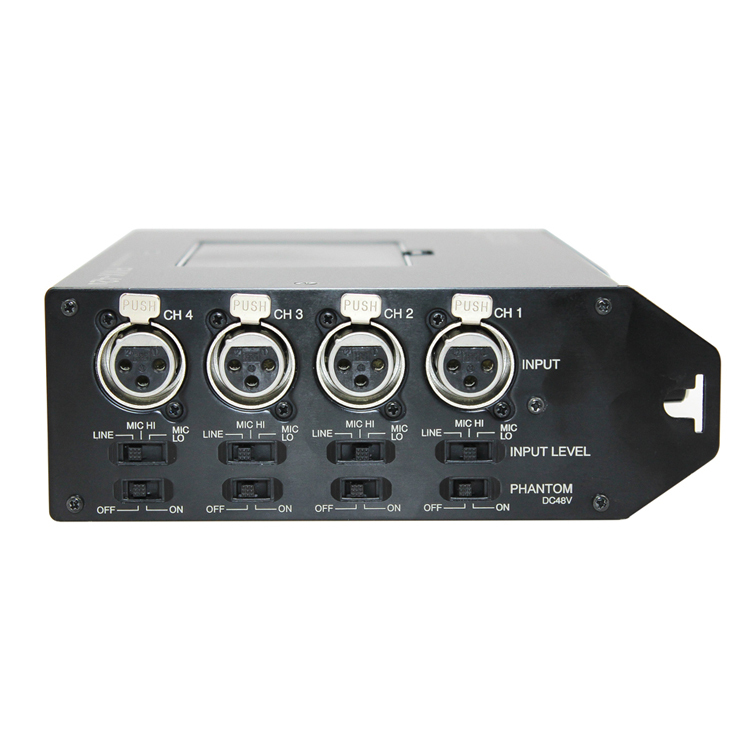 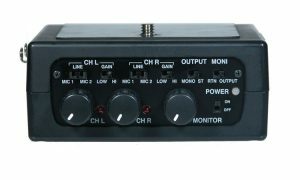 Of course the FMX-42u still boasts the many features of its predecessor, which include 4 balanced XLR line/mic inputs with individual level and pan controls, switchable (per channel) 48V phantom power and limiting, professional quality VU meters for accurate level setting, master level control, 1k tone generator, 2 balanced XLR outputs (line/mic switchable), stereo mini-jack output for DV cameras and a headphone output with level control. 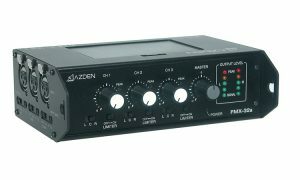 The Azden FMX-42u can be powered by either 6 internal “AA” batteries or an optional 12V DC external power supply (Azden part #BC-27H). 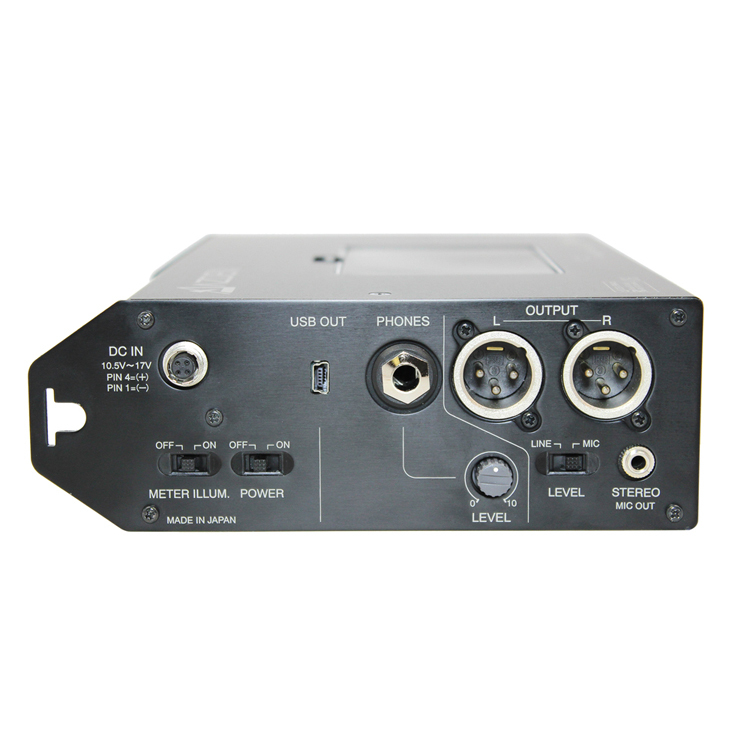 A ballistic nylon carrying case is included.